My name is Shaun, an experienced Etsy Specialist who has been continuously helping Etsy sellers for over 5 years. I have done my BSc in Marketing from Bournemouth University. 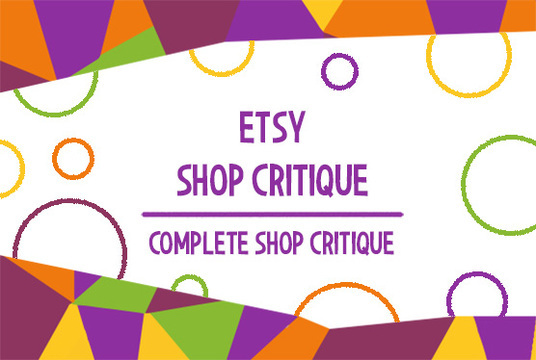 Have you created your Etsy shop and need help with the SEO? 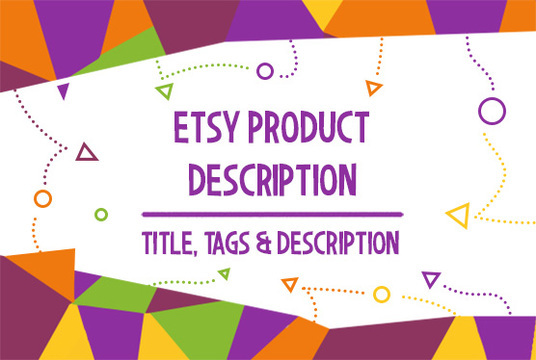 If your answer is yes then you have just come to the right place where Etsy SEO is written in the most impeccable manner. 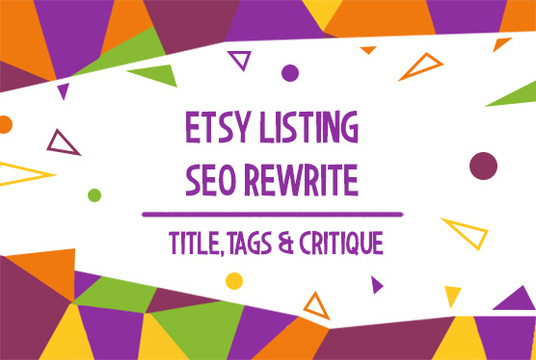 Here, I will rewrite the SEO of your Etsy shop to give it a perfect jumpstart ahead of your competitors. The SEO Listing Rewrite does not come with any revisions. My current turnaround time is 5 days. If you need this sooner then select "24hrs" to receive your order within 24 hrs. Your order will be emailed to you in a PDF once it has been completed. This will be sent through fivesquid. And last but not least, this is a digital report - you will not be receiving a physical object. Please make sure that once you purchase my gig, message me with the link to the listing you’d like help with. It will be highly appreciated.